Centrally located in the heart of the Leelanau Peninsula are the small towns of Cedar and Maple City which have a rich history of timber production from the cedar trees that the town is named after and Maple City had its beginnings in 1866 when William Parks and J. T. Sturtevant built a shoe peg factory on land containing several hundred acres of maple timber, and the community that grew up around it was at first known as "Peg Town". Cedar was home to the Sullivan Lumber Company which made shingles and the Dewey Stave Company which manufactured barrel staves and hoops for the wooden barrels that were used to ship local apples throughout the country. The old Cedar train depot still stands. 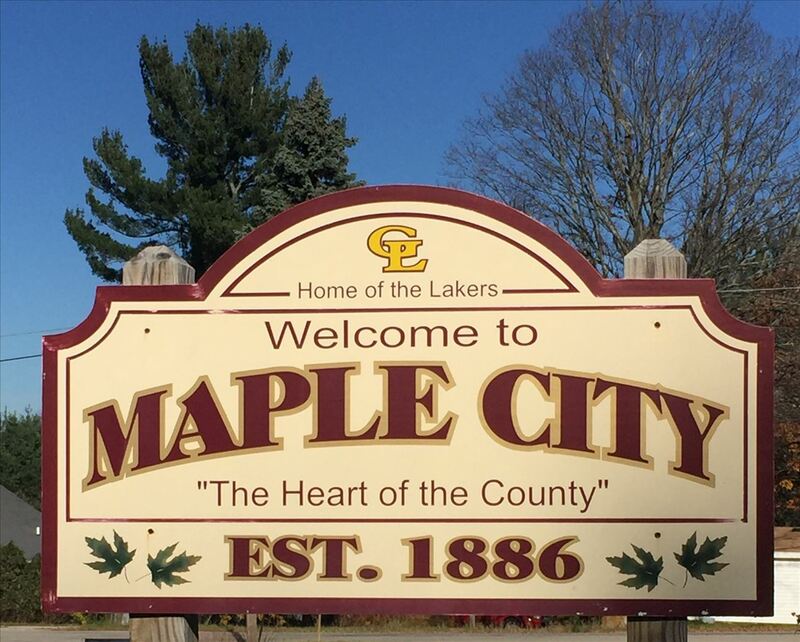 When applying for a post office, the name "Maple" was chosen, and when the post office was established on March 9, 1875, the name was given as "Maple City". William H. Crowell, who had purchased the shoe peg factory in that year, was the first postmaster.The factory burned down in 1880, and in 1882, Crowell built a sawmill that operated until 1916. 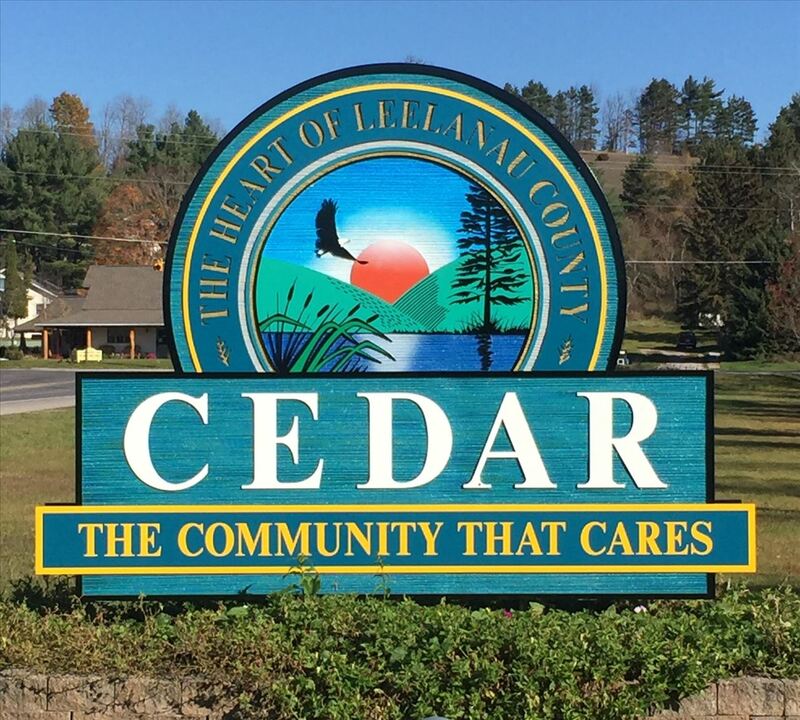 Today, Cedar and Maple City are home to a thriving community of farmers and business people. Every July, the town celebrates it’s Polish heritage with the 4-day Cedar Polka Fest. Big names from the world of Polka come to town for the festival which includes a parade, softball tournament, a polka mass and polka under the giant tent. The Cedar River is a popular destination to kayak or canoe through the 380 acre Leelanau Conservancy Cedar River Preserve, a wetland area that is home to an abundance of fish, wildlife and plants. Cedar and Maple City offer a variety of amenities from restaurants to art galleries and so much more. Come visit the heart of Leelanau county and explore everything they have to offer. Visit cedarmichigan.biz for more information about this area.